36th Annual Meeting of the Swiss Trypanosomatid research community. Presentations are given mostly by graduate students as well as some distinguished invited speakers. The meeting is an excellent opportunity for networking. Keith Matthews undertook PhD research with Professor David Barry at the University of Glasgow focused on metacyclic VSG regulation, graduating in 1990, and then was awarded a NATO postdoctoral fellowship to work on parasite RNA in the laboratory of Professor Elisabetta Ullu, at Yale University, USA. He returned to the UK in 1992 to the University of Manchester, working with Professor Keith Gull on trypanosome cell biology and differentiation. 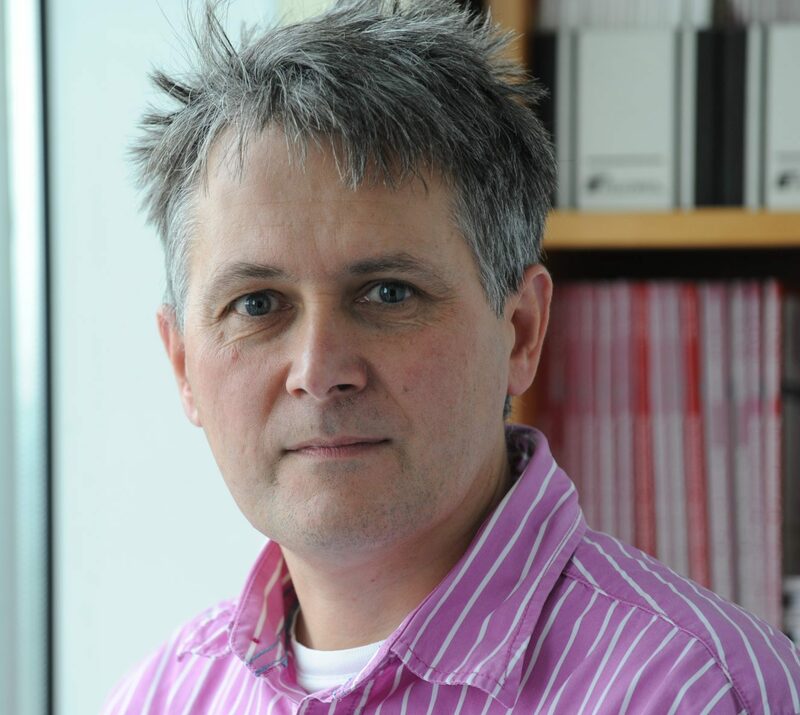 In 1996, he established his own laboratory at Manchester, before moving to the University of Edinburgh in 2004, being promoted to Professor of Parasite Biology in 2007. Subsequently he has acted as Director of the Centre for Immunity, Infection and Evolution and Head of Institute for Immunology and Infection Research. He was elected Fellow of the Royal Society of Edinburgh in 2014 and Fellow of the Academy of Medical Sciences in 2018, and awarded the 2008 BSP Wright medal and 2015 Sanofi-Pasteur mid-career award for contributions to Infectious disease research. Keith is currently a Wellcome Trust Senior Investigator, leading a research programme focused on understanding environmental sensing and cell-cell communication in African trypanosomes. 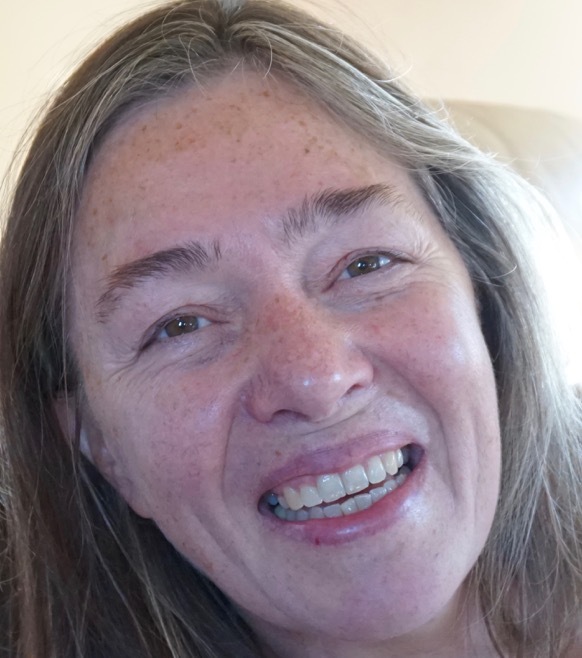 Jayne Raper is a principle investigator in the Department of Biological Sciences in Hunter College at the City University of New York. She is currently managing a program project (NSF/Gates) to generate transgenic cows that will be resistant to all forms of African trypanosomes, a eukaryotic single celled parasite. This will allow the small holder farmer to raise cattle in the tsetse fly belt in Sub-Saharan Africa, and potentially eliminate a reservoir of human-infective parasites. Variants of the transgene, apolipoprotien L, are prevalent in African-Americans that are linked to chronic kidney disease. Her research team have shown that pore formation by apolipoprotein L1 in plasma membranes is key to the mechanism of killing the African parasites as well as driving kidney disease. She joined the CUNY faculty in 2011. 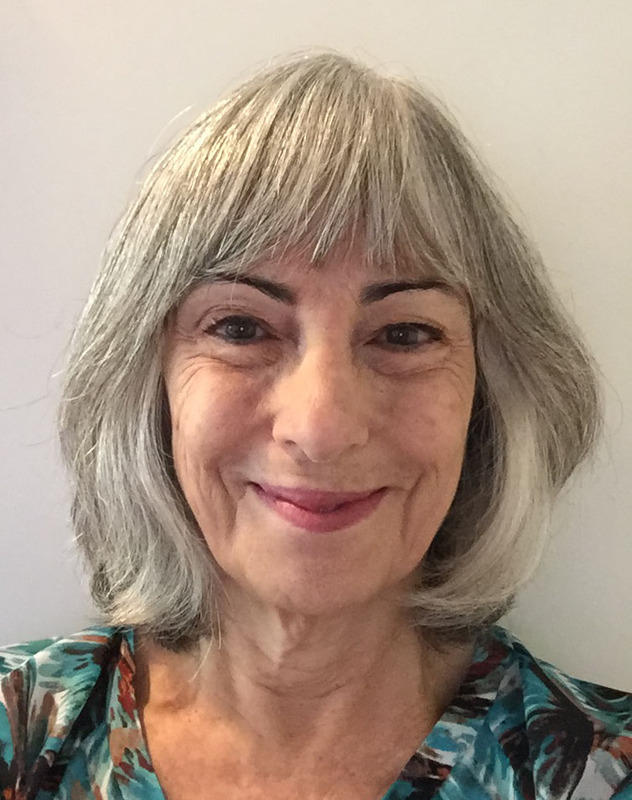 Prior to joining CUNY she was an Associate Professor in the Department of Microbiology at New York University School of Medicine where she focused on the host-parasite interaction of African trypanosomes and primates. She also taught medical and graduate student courses and served on many NYU committees throughout her sixteen years at NYU. Dr. Raper conducted her postdoctoral research at the ICP, Brussels, Belgium and at Johns Hopkins School of Medicine on African trypanosomes. Dr Raper earned her PhD in Biochemistry from the University of Cambridge and her BSc degree in Biochemistry and Genetics from the University of Newcastle Upon Tyne, England. 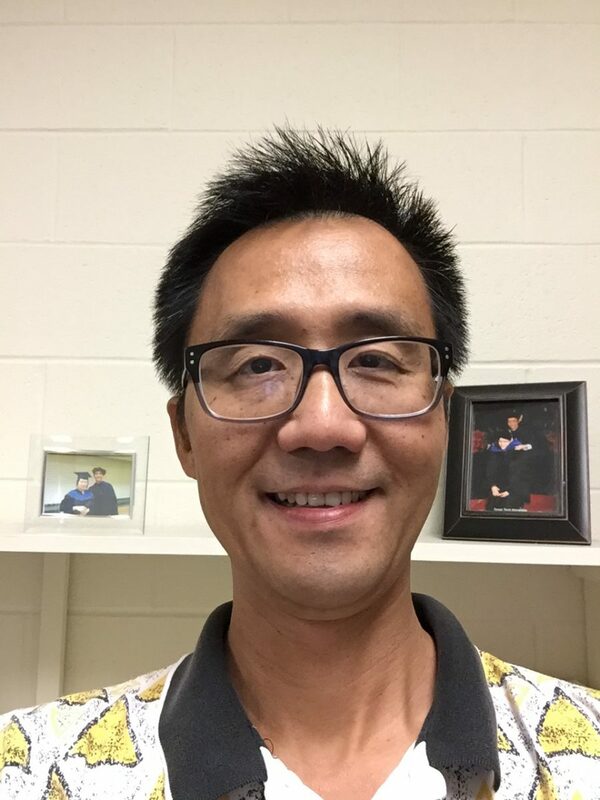 Kai Zhang received his PhD at the Catholic University of America in 2000 as a member of Dr. Pradip Rathod’s group focusing on the mechanism of antimalarial drug action and drug resistance. From 2000-2006, he was a postdoctoral fellow in Dr. Stephen Beverley’s group at Washington University School of Medicine, studying the synthesis and modification of surface glycolipids in Leishmania parasites. He subsequently joined the Texas Tech University in 2006 and his long-term goal is to decipher the molecular strategy utilized by Leishmania parasites to thrive in the harsh environments in sandflies and mammals. His lab utilizes a combination of molecular biology, cell biology, animal models and lipidomic approaches to uncover the significance of sphingolipids, phospholipids, and sterols in Leishmania survival and virulence. Recent studies indicate that the biosynthesis of parasite-specific sterols plays crucial roles in maintaining the stability and permeability of the plasma membrane and in controlling the production of reactive oxygen species in mitochondria. A better understanding of lipid metabolism will not only advance our knowledge on the basic biology of Leishmania parasites, but also facilitate the development of new drugs. 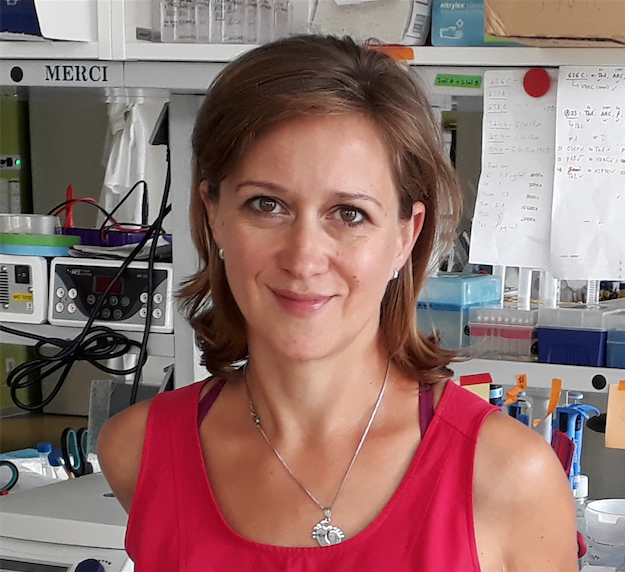 Alena Zíková obtained her PhD In 2006 working on RNA editing in Trypanosome brucei at the University of South Bohemia under the supervision of Julius Lukeš. After completing a 3.5-year postdoc in Ken Stuart’s lab at Seattle Biomed focused on mitochondrial proteomics, she obtained a group leader position at the Institute of Parasitology in Ceske Budejovice in 2009. One of the main research goals of the lab is to understand the molecular mechanisms underlying mitochondrial metabolic rewiring during the T. brucei life cycle. Another research interest encompasses how the mitochondrion generates molecular signals that can play a role in cellular differentiation. Moreover, the lab is exploring how the plasticity of the mitochondrion metabolism in the bloodstream form parasite allows it to exploit various niches within its mammalian host. Norma Andrews obtained her PhD degree in 1983 working with Professor Walter Colli at the University of São Paulo in Brazil, followed by postdoctoral training with Professor Victor Nussenzweig at New York University. In1990 she joined the faculty of Yale University where she was promoted to tenure in 1996 and to Full Professor in 1999. In 2009 she moved to the University of Maryland as Chair of the Department of Cell Biology and Molecular Genetics, a role she kept until 2014. She was a Burroughs Wellcome Molecular Parasitology New Investigator in 1991, a Burroughs Wellcome Molecular Parasitology Scholar in 1998, and received a National Institutes of Health MERIT award in 2004. Her laboratory studies the cell biology of intracellular parasites and the mechanism by which mammalian cells repair wounds on their plasma membrane. Currently she leads research projects funded by the National Institutes of Health that are focused on the role of lysosomal exocytosis and endocytosis on plasma membrane repair and on molecular strategies used by Leishmania to survive inside host cells. Cette entrée a été publiée dans Uncategorized le 15 septembre 2014 par centre informatique.